The former Jammu and Kashmir chief minister said that authorities should make maximum efforts to prevent the youth from joining militancy. Peoples Democratic Party President Mehbooba Mufti on Tuesday said that the central government should have talks with the militant leadership in Jammu and Kashmir to end the “gun culture” in the state, PTI reported. She added that authorities should make maximum efforts to save local militants, who she described as “sons of the soil”. 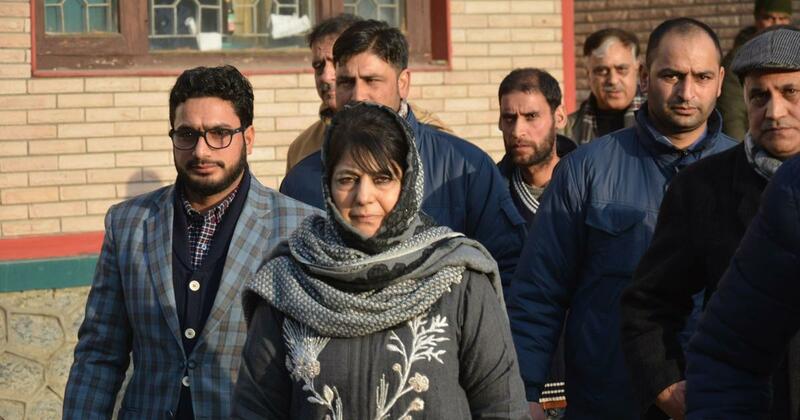 Although Mufti said it was too early for talks with militants, “I believe, at some stage, talks will have to be held with the Hurriyat Conference and militants as well”, she added. Her comments echoed those of Jammu and Kashmir Governor Satya Pal Malik, who said on Tuesday that he hoped the Hurriyat separatist group would agree to talks with the government “at some level”. 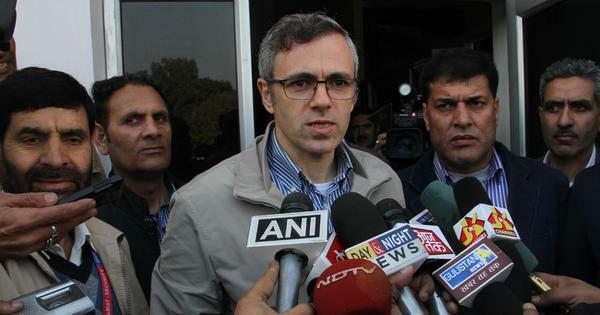 Mufti said the sedition charges filed against seven Kashmiri students in connection with a protest in Jawaharlal Nehru University in 2016 was a “political gimmick”, Greater Kashmir reported. “Like the Congress sent Afzal Guru to gallows out of turn for political reasons, the same is being repeated by the BJP as the Lok Sabha elections are nearing,” she said, referring to Parliament attack convict Afzal Guru, who was hanged in 2013. Mufti also warned the Centre against altering the state’s “special status” as the move “could turn the already strife-torn state into a veritable inferno and will bring more violence, chaos, and destruction”.